A lost and found pet service operating in Guernsey. This site uses new HTML5 structural elements, and the contact form uses input type="email". It has a field for telephone number and input type="tel" could have been used here too. 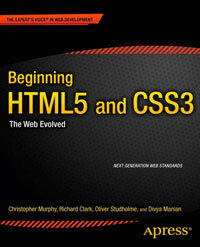 There are also a number of script elements that have the type attribute present, which is no longer required in HTML5.